Sanger, Del Rey, Raisin City, Fowler, Parlier, Caruthers, and Selma. You have many options when selecting a home inspector, which can make it difficult to know who to choose to suit your needs. 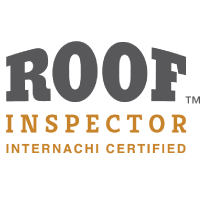 Inspection Pro was founded on the simple belief that everyone deserves to know as much as possible about the home they are having inspected. An untrained eye can miss numerous signs of problems, which is why you need a true professional to help you assess any property you’re considering buying or selling. 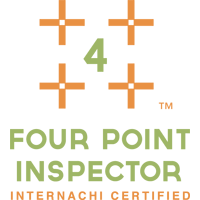 Check our Services page for a complete listing of available services, including home energy audits and warranty inspections! 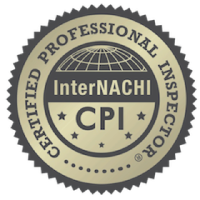 As a member of InterNACHI you can rest assured that Inspection Pro’s services conform to the Home Inspection industry’s highest standards. We will search your home for all visible signs of defects, and provide you with a comprehensive report with full color images detailing all of our findings. We go above and beyond your typical home inspection! Find out why the majority of our clientele recommends us to their friends and acquaintances. 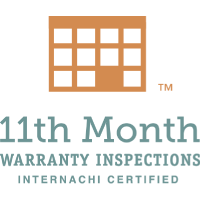 Our standard home inspection includes premium services, such as thermal imaging, to provide you with an exceptional level of service. Both buyers and sellers need as much information as possible prior to entering negotiations. Sellers need to know what can be done to give their home maximum value and appeal. Buyers want to know everything they can before closing, so they’re not stuck with expensive repair bills after the purchase. 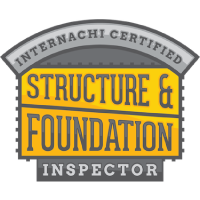 Whatever your needs are, you can trust Inspection Pro to give you all the information you need to make smart decisions. A standard portfolio of Thermal Images is included with every General Home Inspection. Call, Click, or Email Today! Schedule the only Home Inspection you’ll need.